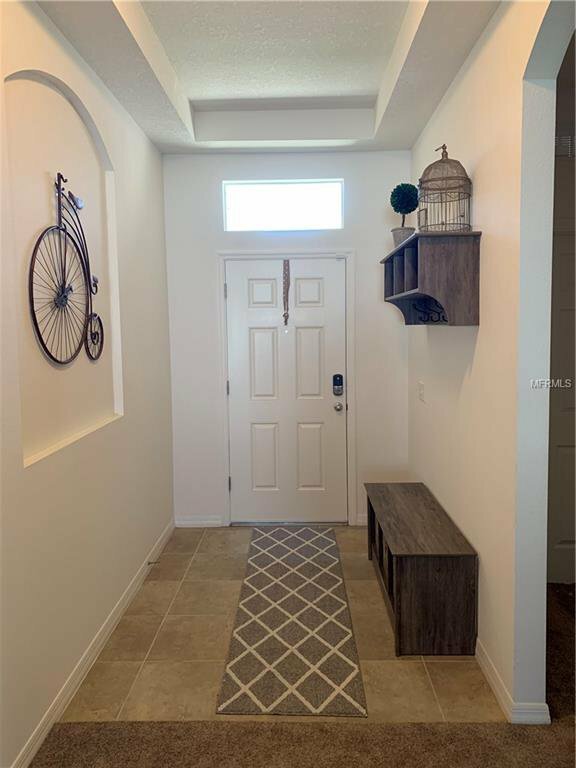 This home is absolutely one of the best to see today!!! 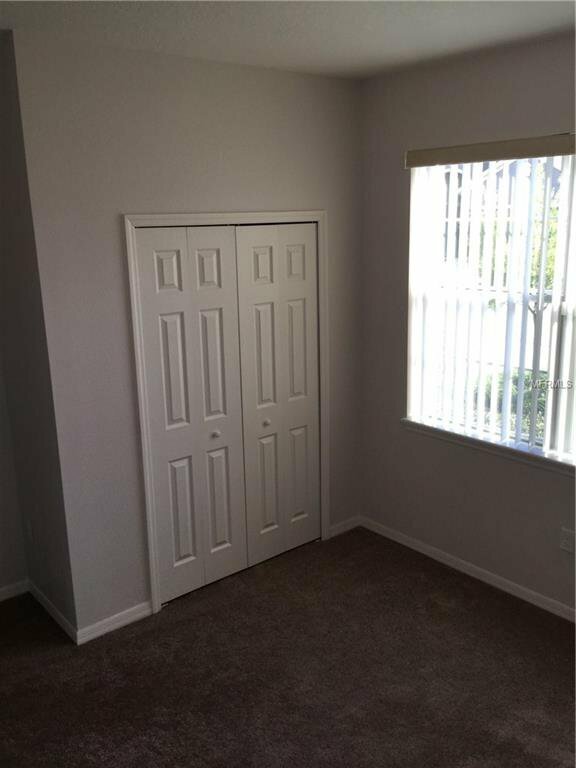 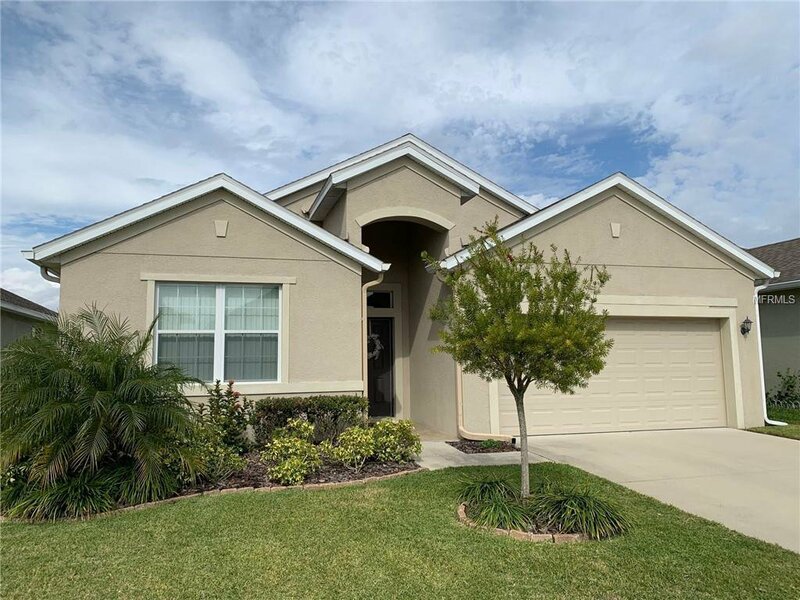 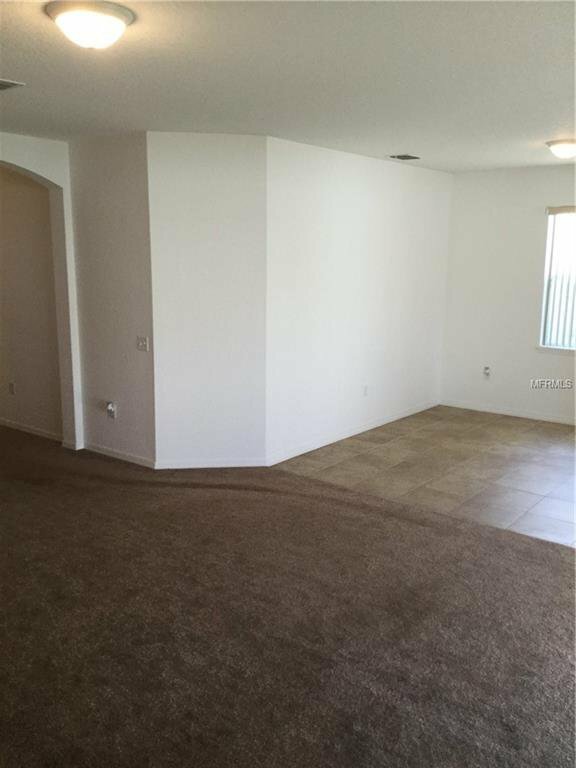 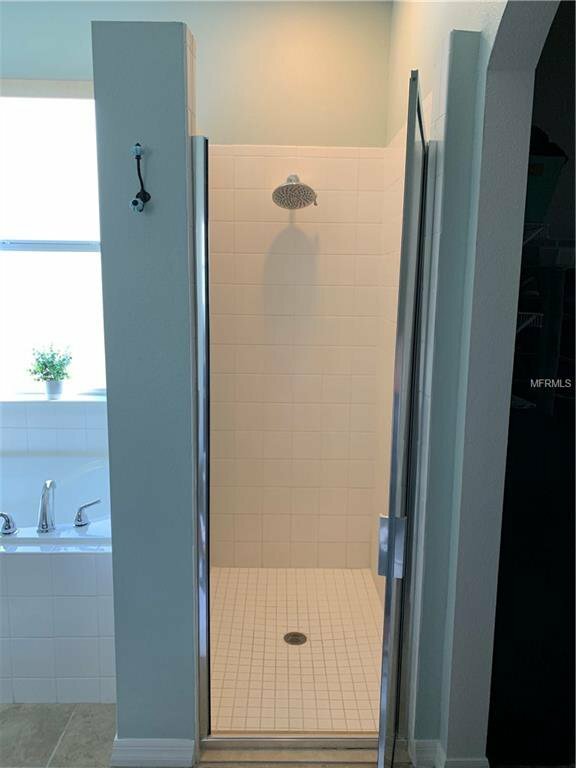 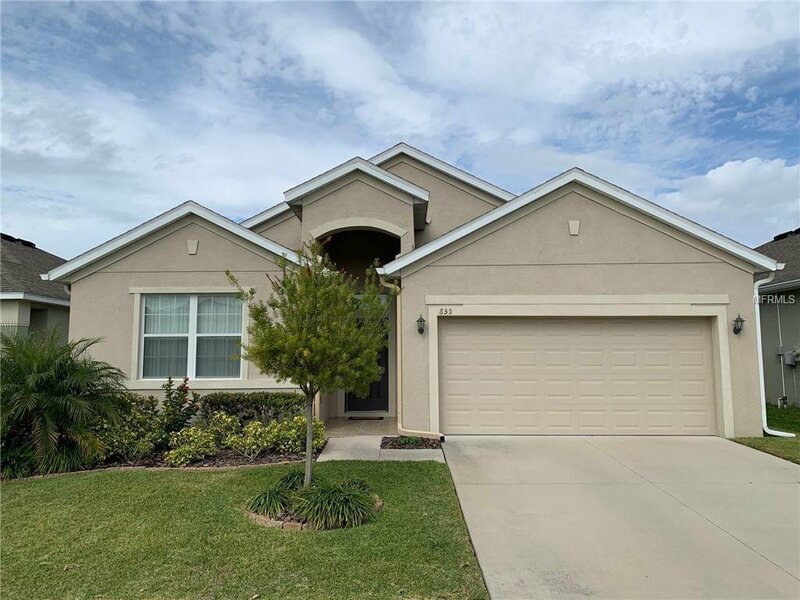 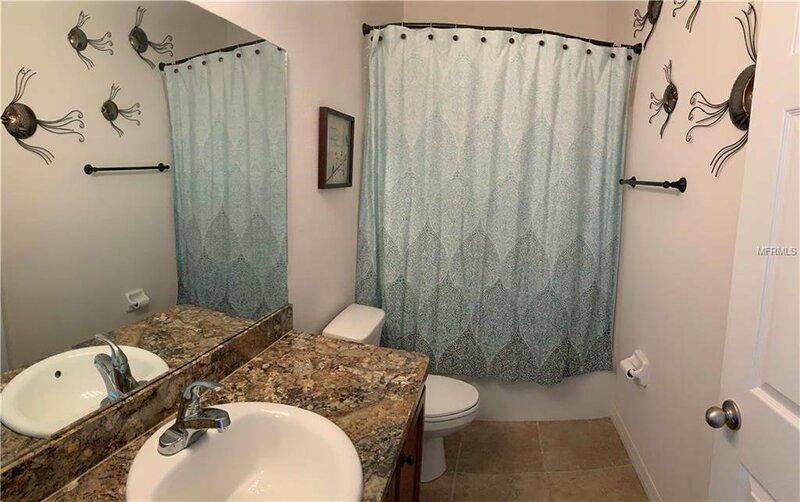 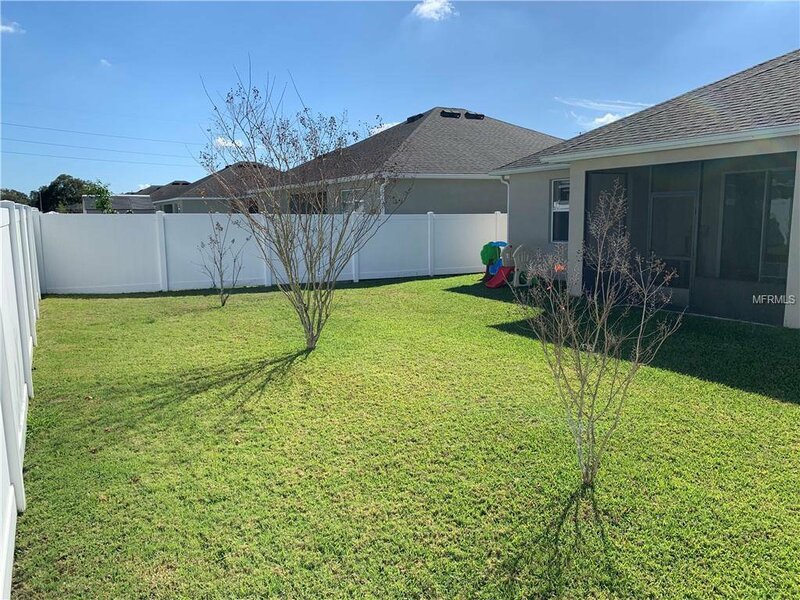 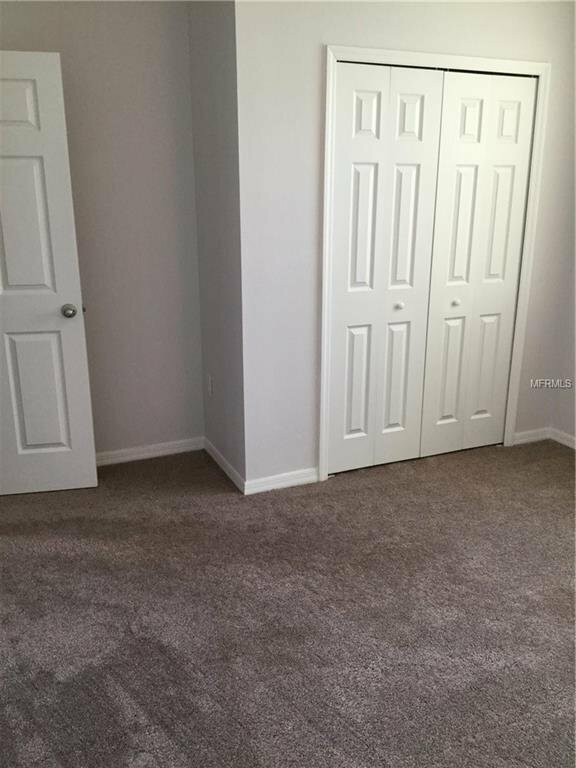 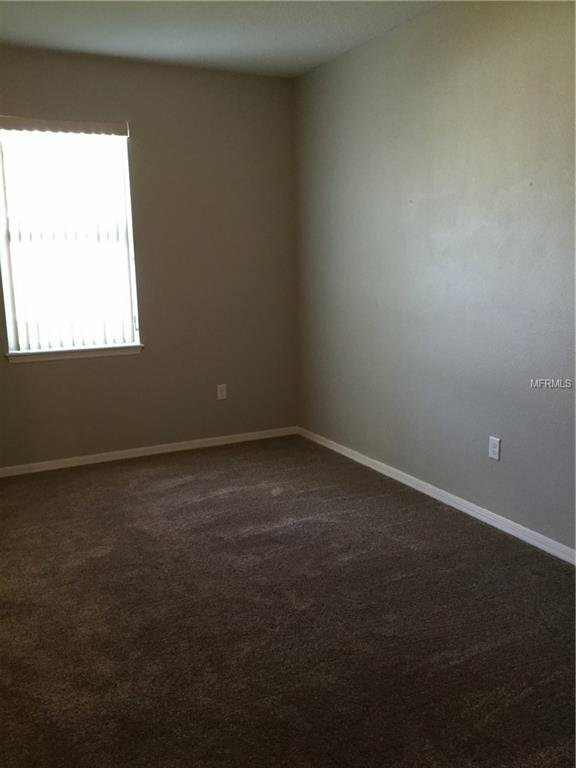 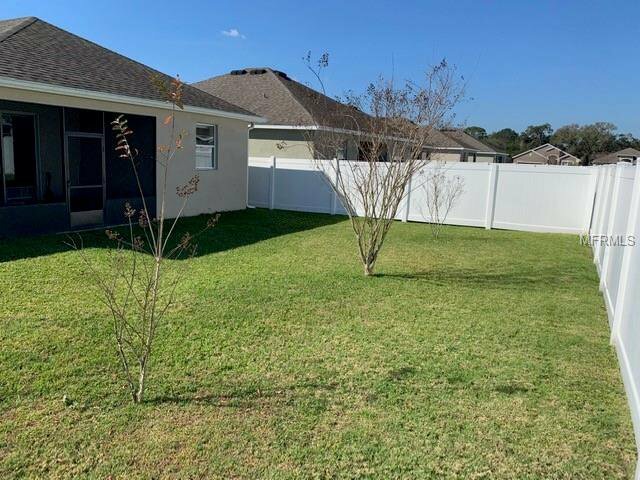 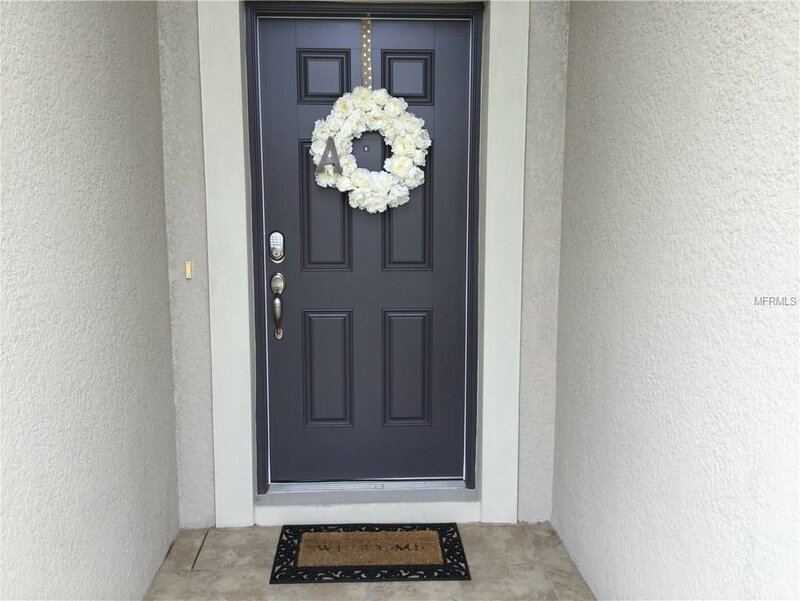 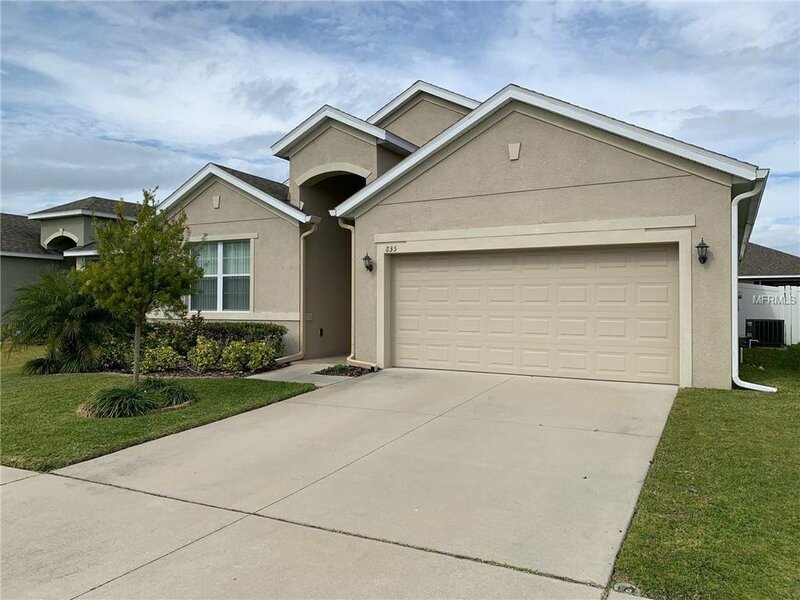 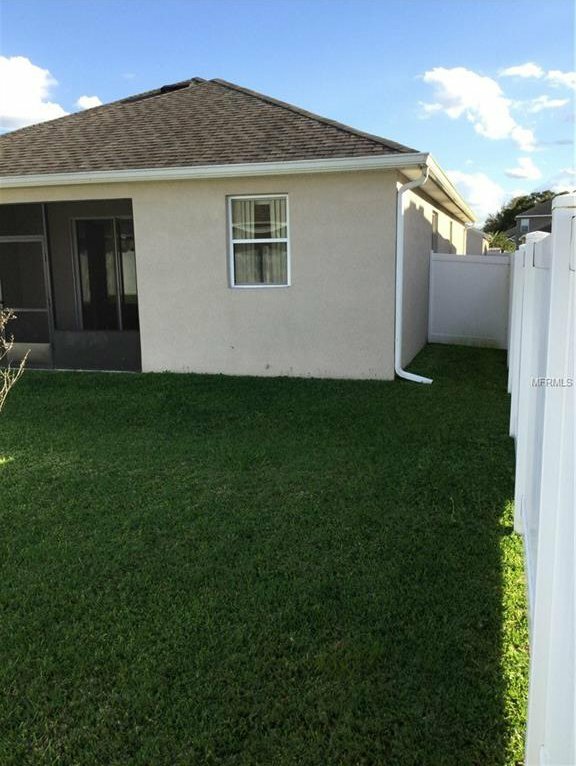 Close to I-4 for commuting to Orlando or Tampa areas and centrally located to all amenities in Lakeland, this community has NO CDDs and low HOAs. 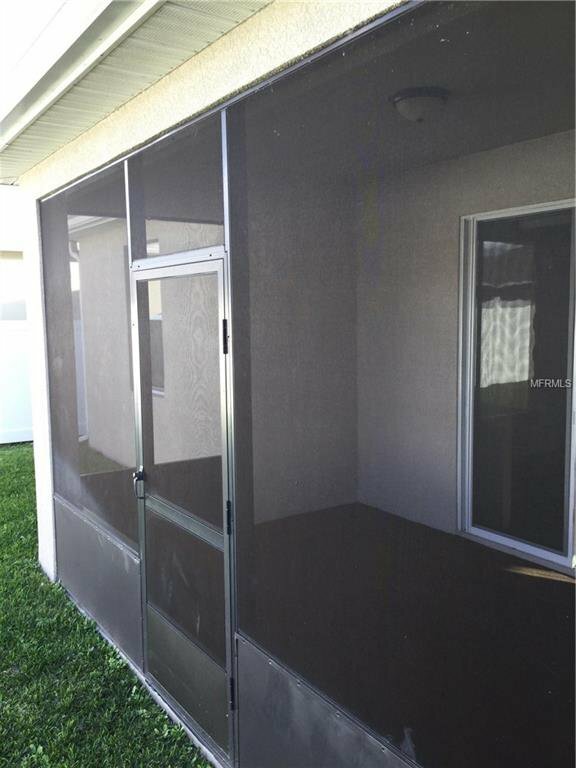 There is a PLAY GROUND PARK with picnic tables and the ELEMENTARY SCHOOL is across the street. 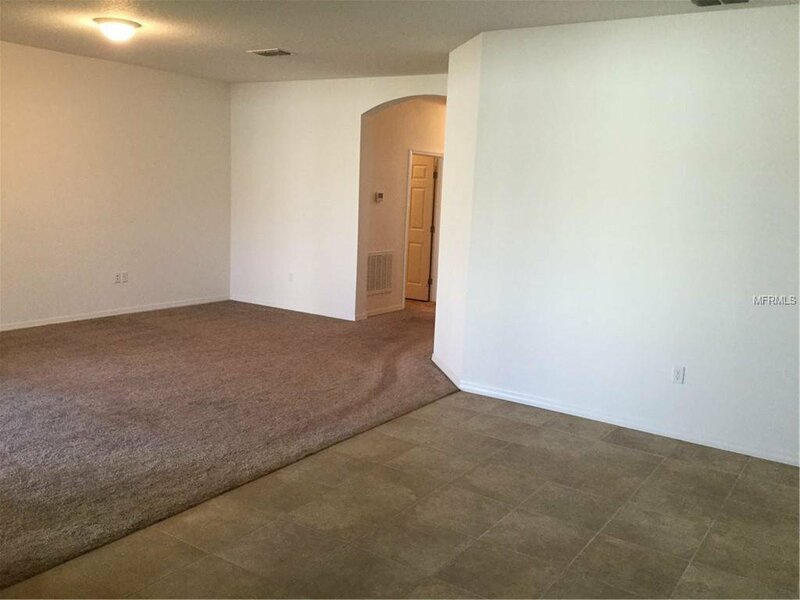 This CONTEMPORARY home is TURN KEY and meticulously kept so you can move right in. 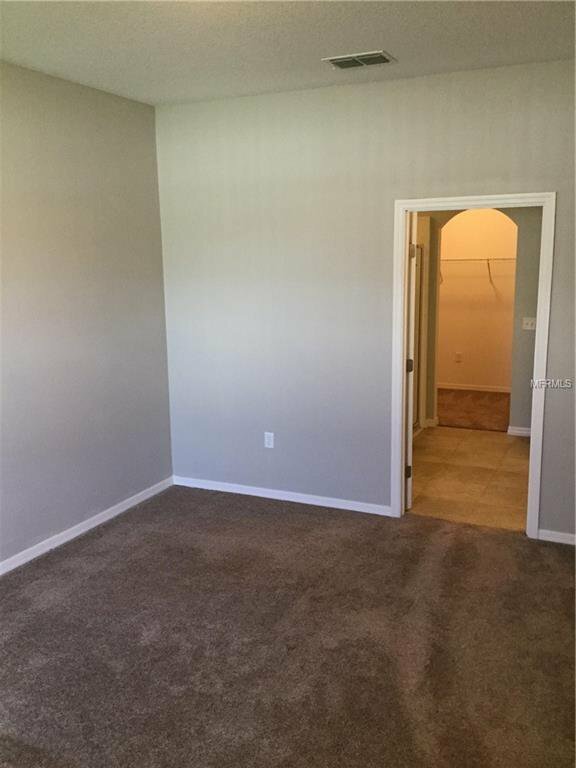 This is a SPLIT FLOOR PLAN offering INSIDE UTILITIES, HIGH CEILINGS and a SCREEN BACK PORCH for comfortable living space. 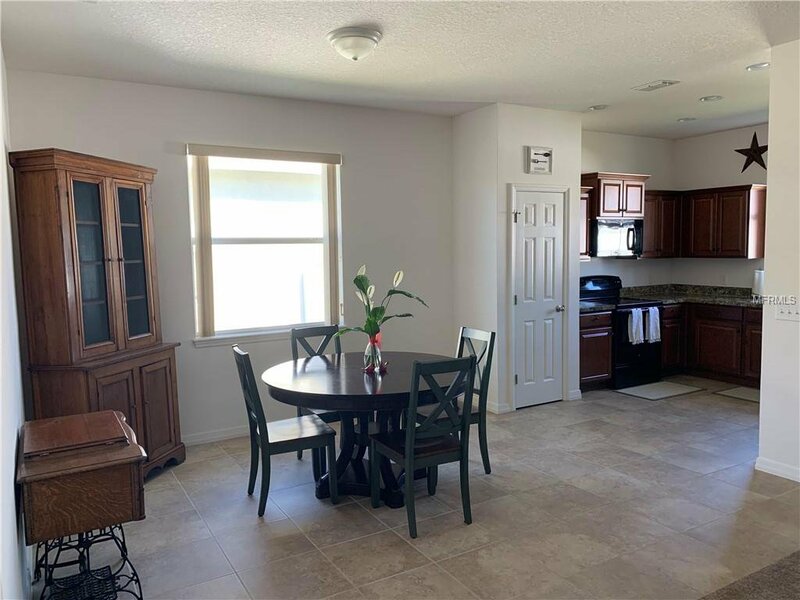 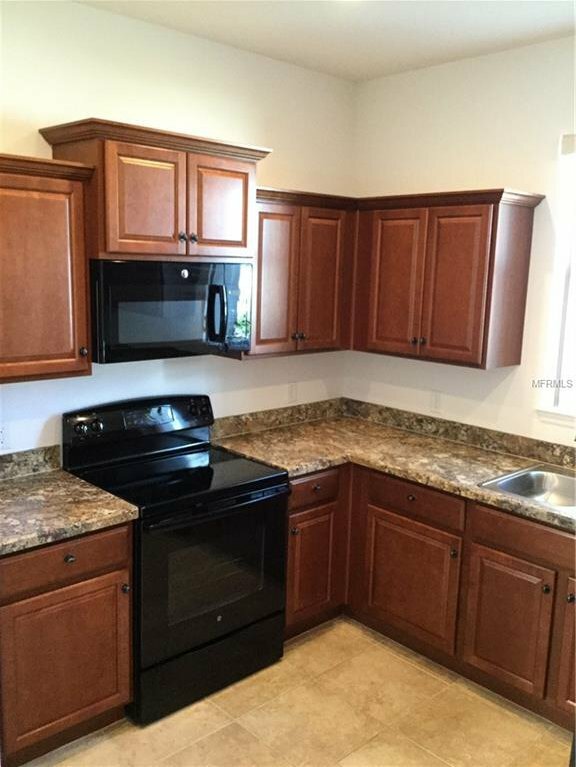 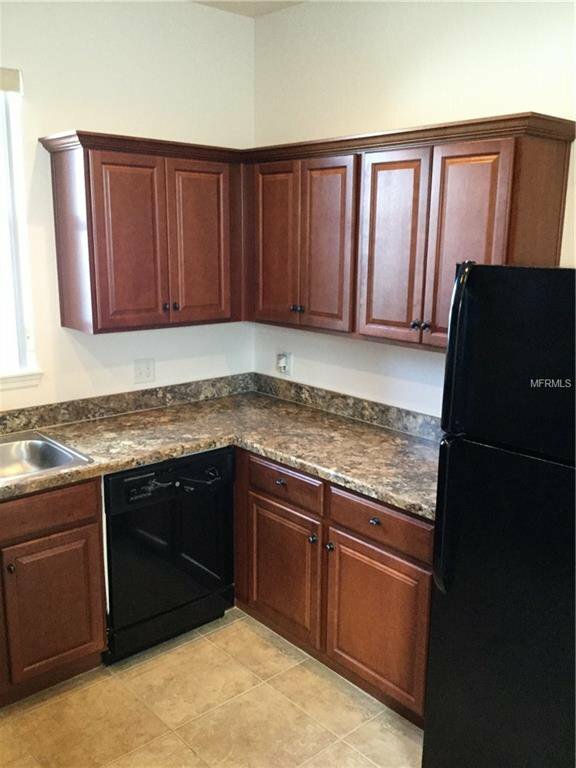 The kitchen is fully equipped with appliances and comes with STONE LOOK SOLID COUNTERS matching the lovely WOOD CABINETRY and TILE FLOORS with a view to the privately PVC FENCED BACK YARD. 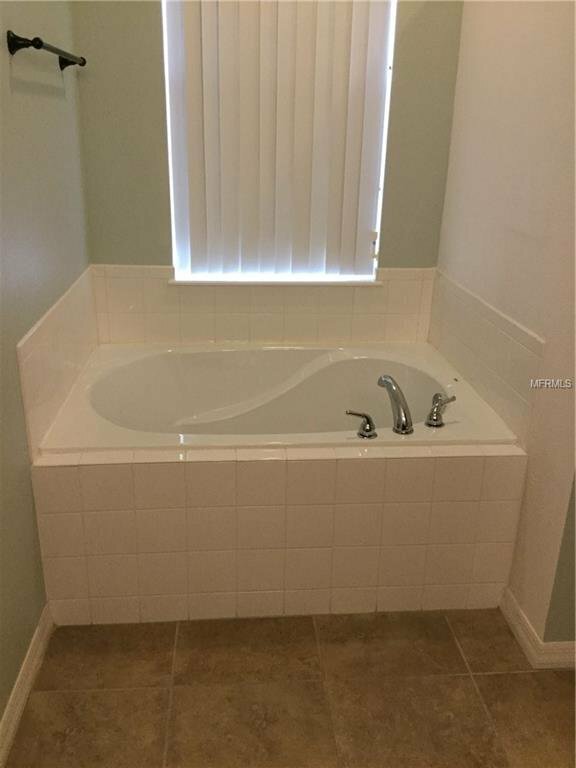 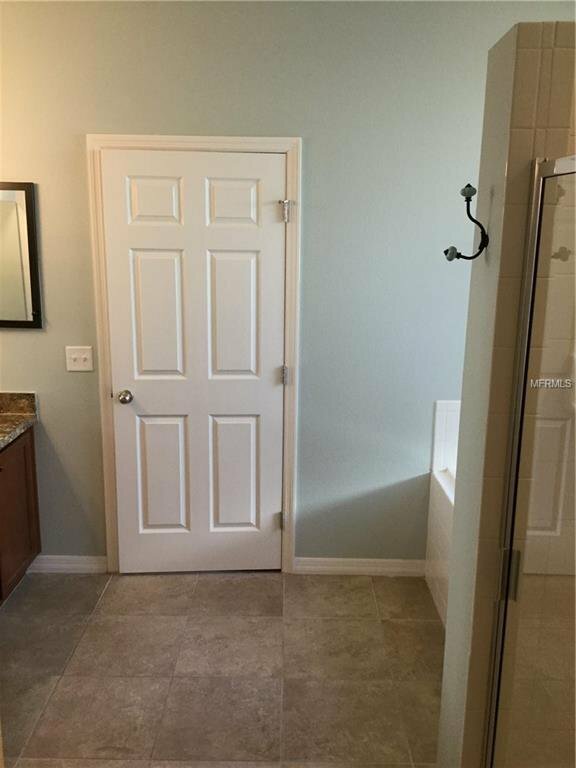 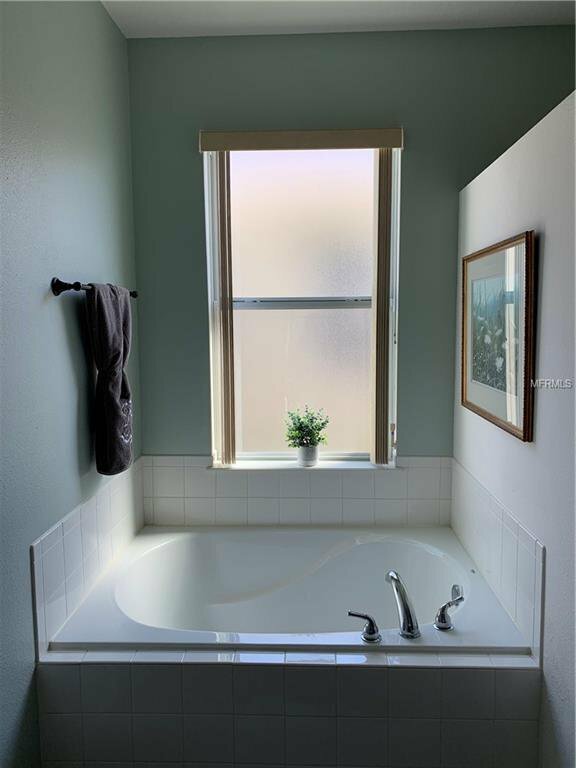 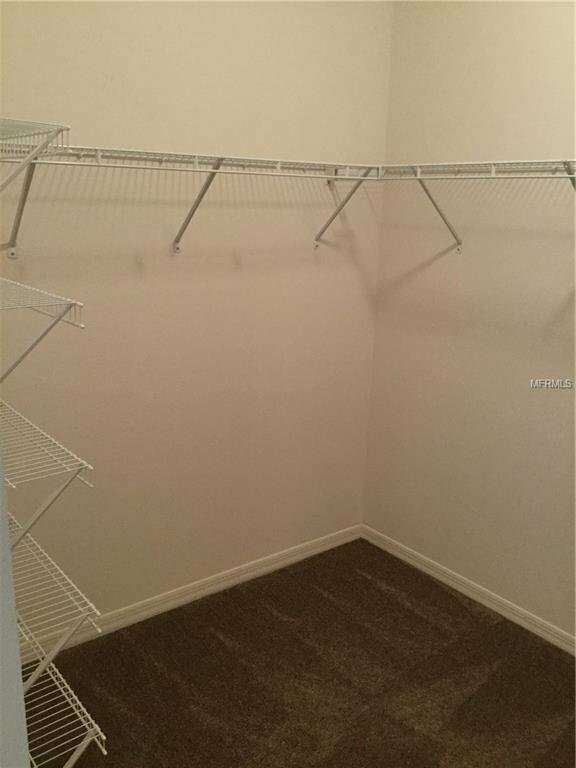 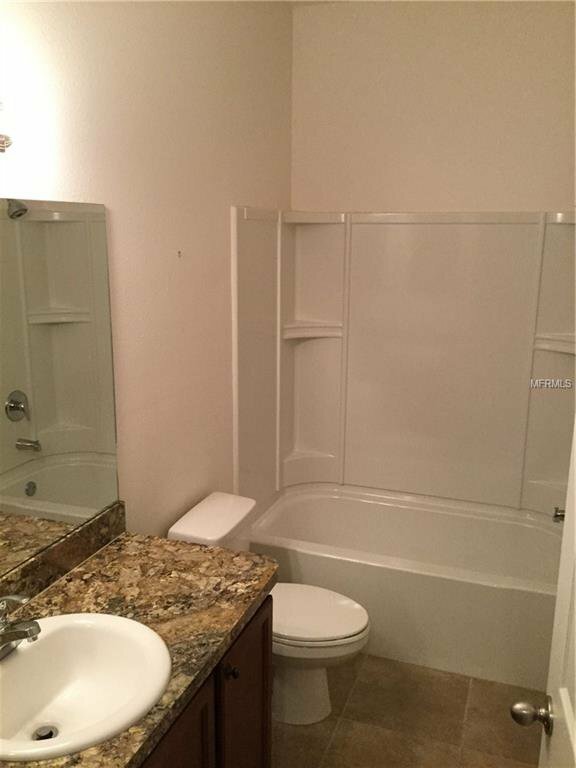 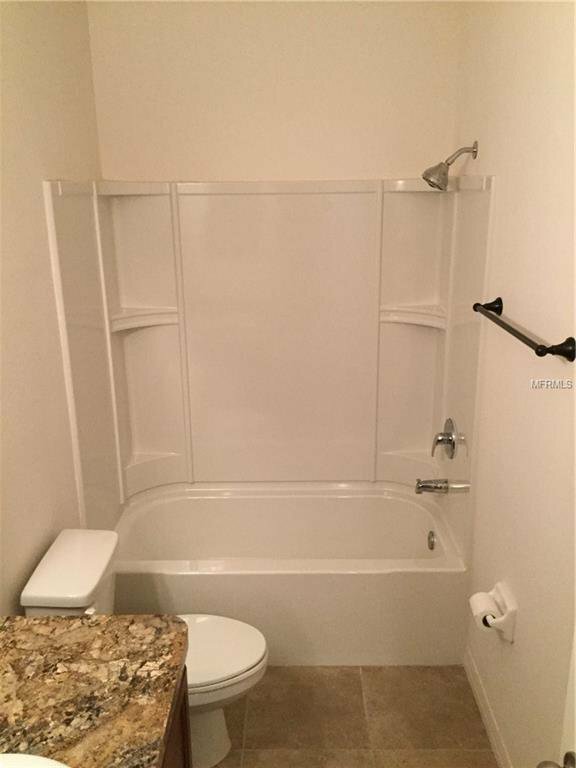 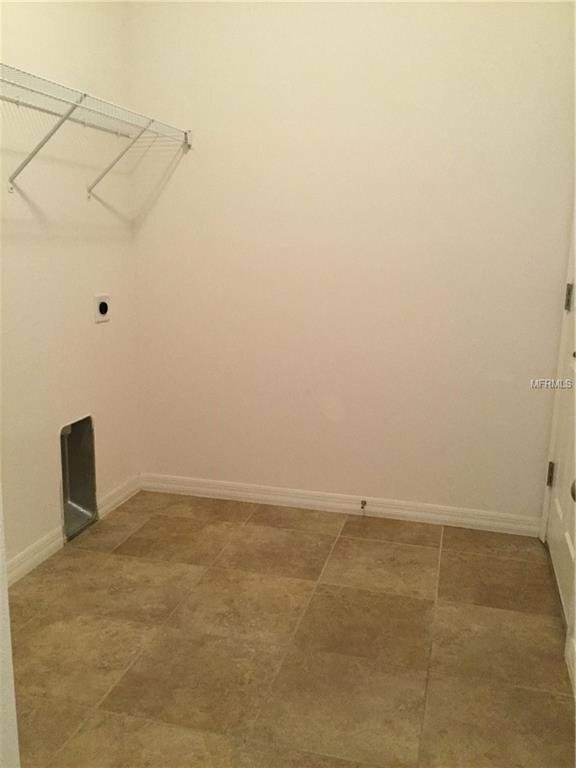 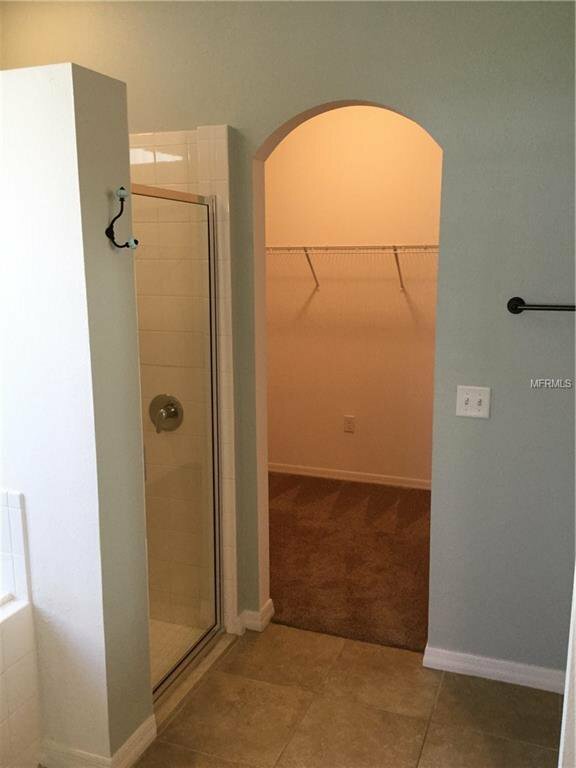 The SPACIOUS OWNER'S SUITE is tiled and has a GARDEN TUB with a SEPARATE SHOWER and one HUGE WALK-IN CLOSET.